Ace@Buroh is located in District D22. 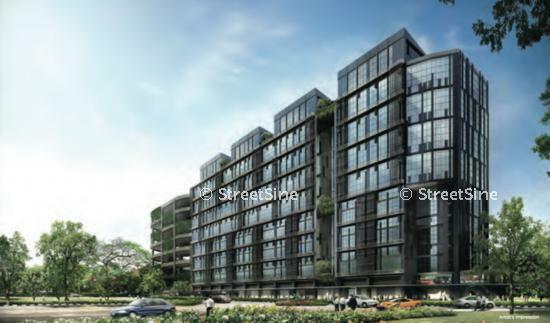 It is accessible through the nearest train stations such as Jurong Pier (JS12), and Jurong Hill (JS11). - 46501 sqf + Extra 23700 sqf of space for use.